Today Google has introduced some blue into its device lineup. We're talking about a new color version for its very successful Home Mini smart speaker, the entry level option with Google Assistant built-in. The new hue is called Aqua, and it's blue-ish for sure. 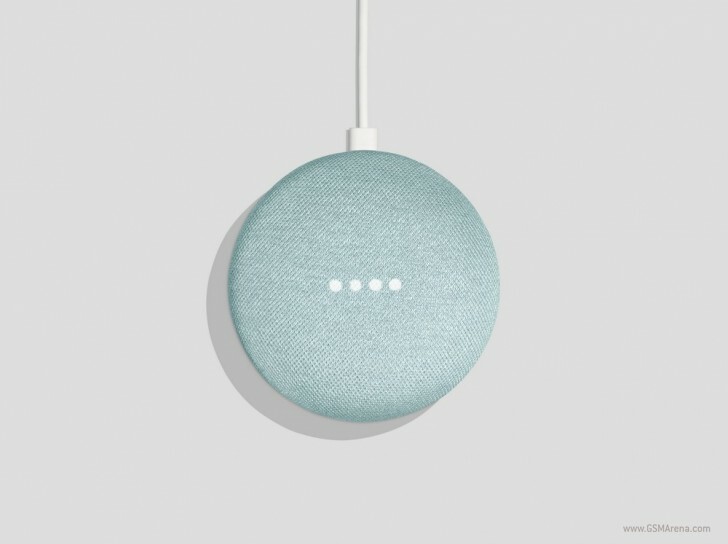 Like all Google Home Mini colors, it's more understated than shouty, but it will definitely find its fit in less rooms than the Chalk and Charcoal options which are gray variations. The Aqua Google Home Mini is identical to the other hues aside from its paint job. It's even made from the same fabric. It's the first new color the company has added to the roster since the Mini was launched last year. The new smart speaker will be available from the Google Store and Walmart "later this month".